Spring always makes me excited to spend more time outside, and the early flowers in Austin have been calling out for me to stop and appreciate their beauty. 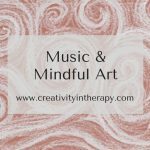 I was reading Sara Roizen’s lovely Art Therapy Spot blog the other day and was inspired by her posts about creating mindful art outdoors and with natural materials. So, I decided to spend some time creating nature-inspired art. It was nice to wander around the yard and garden with my toddler and gather some rocks, leaves, flowers, and sticks to use for inspiration. When he went down for his nap, and later as I had breaks throughout the week, I took the time to work on my art. I enjoyed the quiet time to make art and tried to focus on being mindful and present as I worked. I also decided to do nature-inspired art with some art therapy groups this week. For the hospital-based groups, I brought in a collection of natural objects and invited the group to choose a few to inspire their art. For my teen group in my private practice, we took a few minutes to wander around the office courtyard and each group member collected some leaves, sticks, and stones from the landscaping. I showed the groups a few samples, but kept the directive open-ended, inviting everyone to create a piece of art inspired by nature and the natural objects. Clients were encouraged to practice mindfulness as they worked by focusing on the present moment and the art, setting aside worries about the past or future, and cultivating an attitude of non-judgmental acceptance of their work. 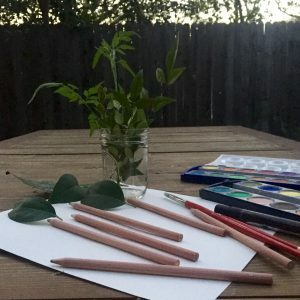 If you’d like to try create some of your own nature-inspired art at home or with art therapy clients, here are a few ideas. I’ve also created some videos about the ideas and techniques, so look for those at the bottom of the post. Natural items – leaves, sticks, stones, flowers, bark, snail shells, acorns, etc. 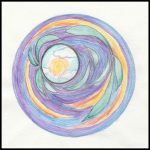 Trace or draw your natural item inside of a circle to begin a mandala. 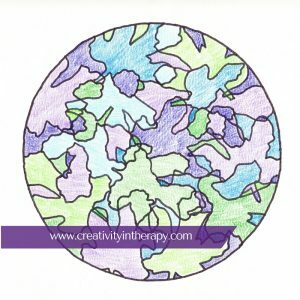 Fill in the rest of the circle to develop your art piece. I used markers and watercolor in this mandala, keeping it simple to highlight the natural beauty of the leaf and the beautiful colors of the paint. 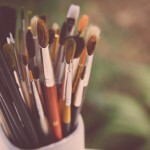 Glue down your natural items and then draw or paint around them to create a work of art. I didn’t do one like this recently, but a few people did in the groups. Trace a leaf multiple times or trace several object overlapping on the page. Fill in the different areas with patterns and designs. This is similar to filling in designs on a Zentangle. You can color the patterns in; I chose to leave mine black and white. 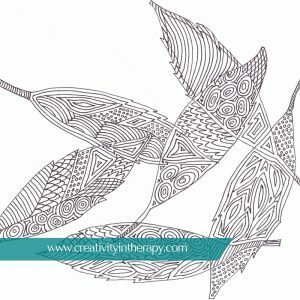 Here are the videos I created about nature-inspired art ideas and how to create the traced leaf mandala. Let me know in the comments if you try any of these ideas or if you have other favorite ways to make nature-inspired art. Never miss a post! Sign up for the email newsletter. 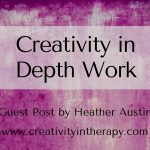 Carolyn Mehlomakulu, LMFT-S, ATR is an art therapist in Austin, Texas who works with children, teens, and families. 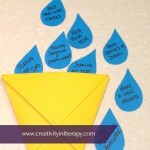 For more information about individual therapy, teen and child counseling, family therapy, teen group therapy, and art therapy services, please visit: www.therapywithcarolyn.com. 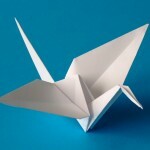 This blog is not intended to diagnose or treat any mental health conditions. All directives, interventions, and ideas should be used by qualified individuals within the appropriate bounds of their education, training, and scope of practice. 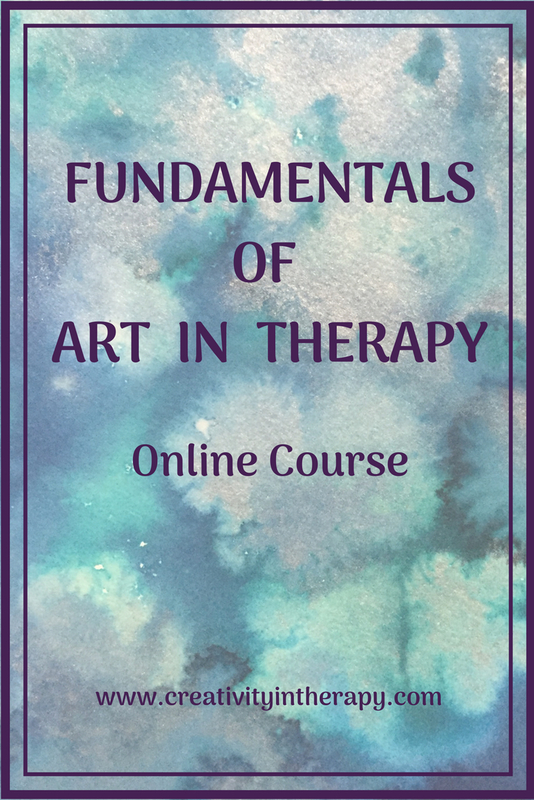 Information presented in this blog does not replace professional training in child and family therapy, art therapy, or play therapy. This blog includes affiliate links (see full disclosure here). If you’d like to help support the blog without any extra cost to you, please click through on Amazon links and shop as you normally would. Your support is greatly appreciated! 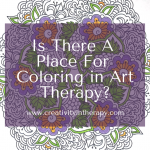 Is There a Place For Coloring Books in Art Therapy? 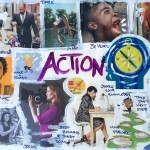 Carolyn Mehlomakulu, LMFT-S, ATR-BC is an art therapist in Austin, Texas who works with children, teens, and families. 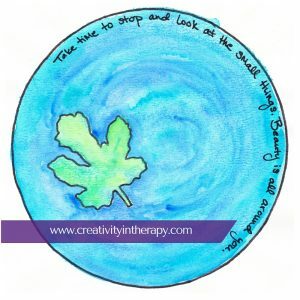 Carolyn also provides art therapy supervision and clinical supervision for LMFT-Associates. 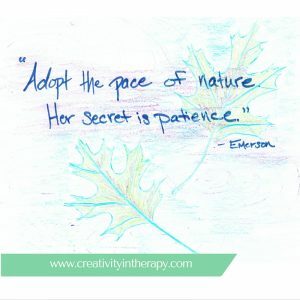 For more information about individual therapy, teen and child counseling, family therapy, teen group therapy, and art therapy services, please visit: www.therapywithcarolyn.com. In addition to blogging and working with clients, Carolyn enjoys making her own art, reading, running, enjoying nature, and spending time with her son and husband. 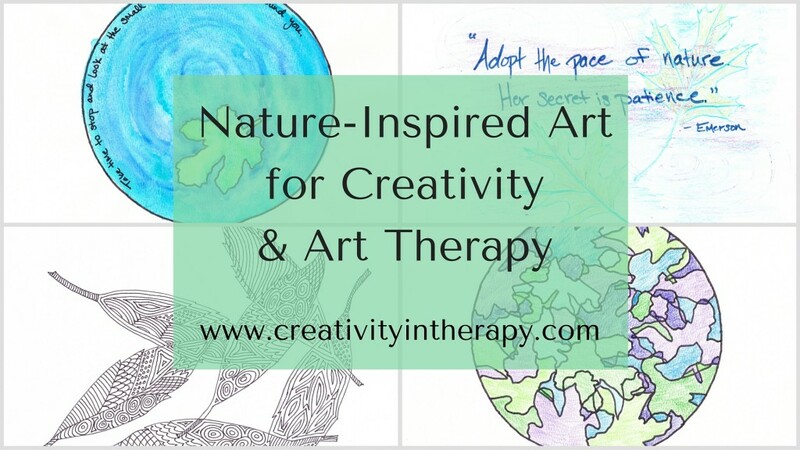 Thanks for these Natured Inspired Art-Therapy activities. I especially like the watercolor mandala. "Blessings all around us"
Hi Kay, thanks for reading and glad you liked the ideas. I'd love to hear how it goes if you try any of them. I love these ideas! I am working on building a small “Green Studio” space off of my regular studio where Survivors and I will be able to make Living Sculptures and do more nature inspired Creative Wellness art. 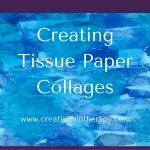 I am hoping to use activities like the ones you posted here as transition activities to introduce that concept. Thanks so much for posting and sharing these. Your method helps me better identify how to make my own lessons more concise. ~Wishing you a low pain day! Never miss a new post! Sign up for the email newsletter.